New reforms introduced in Alberta will streamline negotiations between the government and public sector unions, according to the premier. 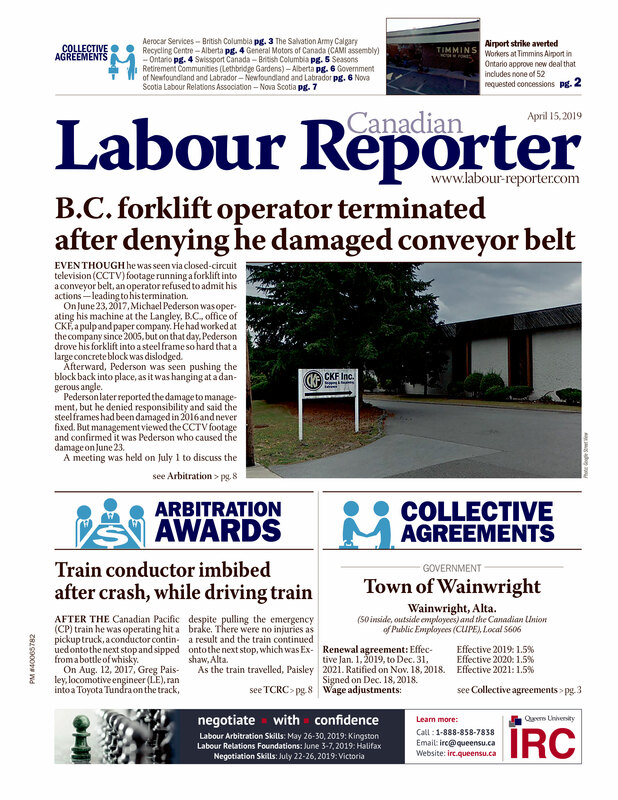 Jim Prentice announced earlier this month that the provincial government will overhaul the way it bargains with public service unions, in order to establish a co-ordinated and disciplined approach. On the heels of the announcement, Prentice also established a working group to address labour relations, led by Alberta’s justice and solicitor-general deputy minister, Tim Grant.